FRijj is the leading brand in flavoured milks and has been so for the past 20 years. It’s a growing category with lots of new brands and products coming into the market, putting FRijj under pressure. The brand and retail marketing team needed fresh insight and innovative thinking to keep FRijj as first choice for its target market and beyond. We’ve worked with FRijj across a range of projects to give them a greater understanding of consumer behaviours and attitudes, as well as fueling their innovation pipeline. We’ve carried out discussion groups and ideation sessions; in-home ethnographic interviews; accompanied shops across a range of different stores and digital-based tasks. Over time, this has given the FRijj team an unrivalled understanding of its target consumers. Insight generated from our research has been hugely valuable to both the FRijj brand insight and shopper marketing teams. We’ve enabled them to gain a full and in-depth understanding of how the brand and product range has been working across store types and vs. competitors. We’ve inspired them to refine and develop their packaging and range – FRijj Supreme has been slimmed down to reinforce their premium positioning and exciting new formats flavours have been launched. 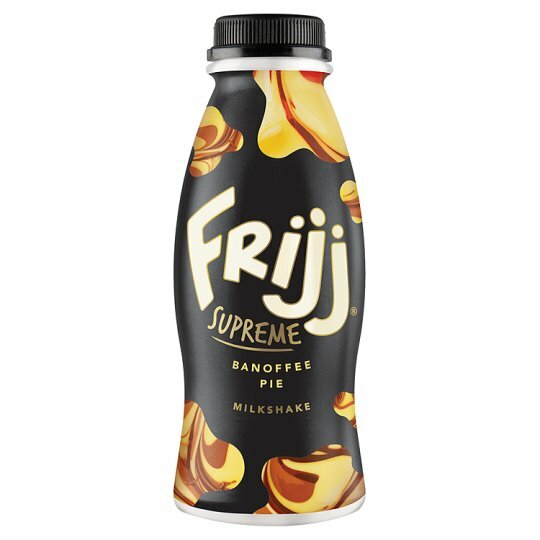 All of this is working to reinforce FRijj’s brand and flavour positioning.